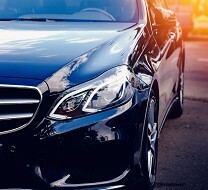 Enjoy unmatched ease and efficiency thanks to Point Links airport VIP meet and assist services, eliminating inconvenience and waiting times from airport travel. 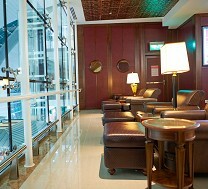 Our portfolio of integrated airport hospitality experiences includes airport fast track, limousine services, airport lounge access, and other travel-related resources. 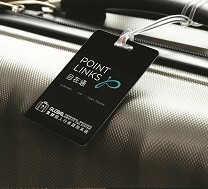 While Point Links operates in over 200 airports across the world, our team is highly regarded for our long-standing airport hospitality services across the world, particularly in Asia and Mainland China.